"1.It is a privilege to welcome the members of media to this year’s traditional Navy Week media interaction. launched recently, is expected to be commissioned around 2017. Recent induction of P81 Boeings has ushered in a new era for Navy’s air surveillance and standoff attack capabilities. 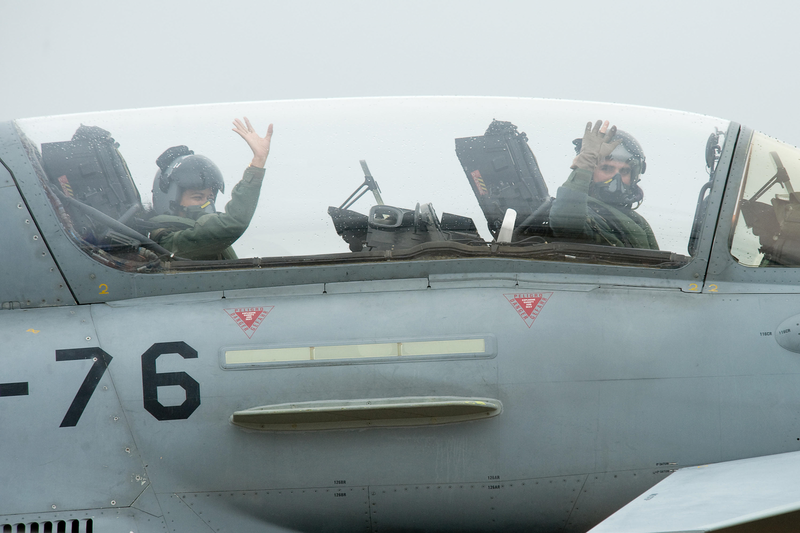 With recent induction of Hawk AJTs, naval aviation is undergoing a qualitative transformation. 3.Our theme for this year’s Navy Week, “Indian Navy — Maritime Security Through Self Reliance”, encapsulates our commitment to indigenisation in quest for strategic autonomy for the nation. We are proud of the fact that all 45 ships and submarines, which are currently on order for Indian Navy, are being constructed in India in both public as well as private shipyards. this achievement is a matter of national pride. 6 With sustained deployments, proactive strategy and effective operations, we have been able to contain a wide array of non-conventional challenges, including piracy, in our areas of interest. Piracy in Gulf of Aden and off Somalia is now on the decline, but our efforts will continue in the foreseeable future. The passage of Anti-Piracy Bill under the Parliament’s consideration is expected to provide stronger legal support to our efforts. 7. About two years ago, a few piracy incidents were reported off our L&M Islands. Our robust action in sinking four pirate mother ships was effective and there has been no pirate attack reported within 450 Nm of our coast. Consequently we have highlighted the need for reverting the IMO promulgated High Risk Area to its original limits, and have also sought support of other littorals in this regard. The merchant traffic has been navigating close to our West Coast to clear the current limits of the High Risk Area. This apart from raising insurance and freight costs has also resulted in interference of the shipping and fishing fleets, leading to avoidable unpleasant incidents. 8.An adverse fallout of piracy of serious concern is the largely unregulated carriage of armed guards onboard merchant ships. There are close to 140 Private Security Companies operating in North Indian Ocean, which hire out Privately Contracted Armed Security Personnel or PCASP. These personnel shift between vessels at sea, without entering any port or coastal state regulated maritime territory. There are scores of ships operating as floating armouries, outside any coastal state jurisdiction. The recent apprehension of ‘MV Seaman Guard Ohio’ off Tuticorin, with 25 armed guards of four different nationalities, is a case in point. Lack of any provisions to deal with such vessels or armed personnel hampers legal actions. We have recommended that this necessitates formulation of a regulatory framework by IMO. 9.Coastal security remains a ke focus area. With regular exercises and setting up of Joint Operations Centers, coordination between various agencies has improved considerably. Situationaol awareness has also improved with phased implementation of National AIS Network and Coastal Radar Chains. We are constantly upgrading the military infrastructure and facilities in our island territories to improve surveillance and operations. While downstream activities are being progressed, we are concurrently working towards further augmentation of assets and infrastructure under Coastal Security Phase ll . A Coastal Security bill to further improve multiple agency and Centre- State interface has also been drafted. 11.Quality human resource for a rapidly growing technology intensive service is a critical requirement . At Indian Naval Academy in Ezhimala we have created infrastructure and facilities to impart international standard training to all officer inductions, at one location. First two B Tech courses have graduated from INA this year. At INS Chilka, the ab initio training establishment for sailors, we are now training 5200 trainees per year. 12. As regards foreign cooperation, Bilateral Coordinated Patrols (CORPAT) long shared international maritime boundaries are being regularly conducted with Indonesian and Thai navies, to address common concerns of poaching, drugs and human trafficking, and gun running. The maiden CORPAT with Myanmar was undertaken this year and we plan to invite more IOR countries into similar cooperative endeavours. Two of our initiatives ions and MILAN have been receiving over whelming response as well as requests for membership, and have helped productive interaction with a number of navies. The IONS Operational Seminar, held at Mumbai in Sep this year was a success and waw participation by 22 regional navies. Similarly MILAN has been steadily gathering momentum. Beginning with just five members in 1995, we hosted 14 navies for MILAN 2012. Next year we are expecting 20littoral navies to participate in MLAN 2014. 13.Ladies and Gentlemen, I have touched upon the vital issues in the maritime domain. The canvas of maritime security and navel operations is obviously much larger. I would like to highlight that out aim is to facilitate a peaceful and conducive maritime environment to sustain economic developmental activities and social well-being of the nation and her citizens, through a proactive operational philosophy and cooperative linkages with other nations in IOR. Thank you all for your attention. Shano Varuna and Jai Hind." Aircraft carriers and other warships are all visible platforms on sea. However, navies worldwide operate vessels that are largely unseen, which lurks undetected beneath the sea but is capable of sinking even the mightiest of warships single-handedly. These are the submarines, also referred to as boats and never really by any other description. Submarines are considered one of the world’s most powerful military machines. Over 500 submarines patrol the world's oceans. Nuclear Missile capable submarines (SSBNs) carry half the nuclear arsenal of the world. The erstwhile USSR first offered India eight Type 641 ‘Foxtrot’ class submarines in 1964. INS Kalvari was the first Indian submarine to be commissioned in 1967. Three more submarines of this class were commissioned years before the 1971 War, while others joined later. Now, in addition to the conventional ones, the Indian Navy also operates nuclear-powered submarines. 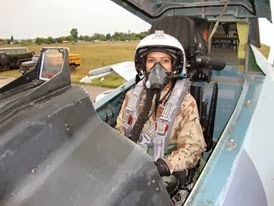 It may be recalled that the first Indian to have made a passage on a submarine was not a naval sailor, but a civilian. Netaji Subhas Chandra Bose made good an escape from Germany to Japan in 1942, on submarines of the two nations, which included a transfer mid-sea. It is the only recorded civilian passage on board any naval submarines till date. Incidentally, the naval base in Kolkata is named INS Netaji Subhas, as are the airport and few other iconic landmarks in the city and elsewhere. One cannot help but marvel at this intricate, can shaped, black giant metallic shell, which when dry-docked with several umbilical contraptions sticking out, looks an unseemly sight against the backdrop of other majestic looking ships. Yet the alluring aura of a submarine attracts intrepid seamen whose resolve are harder than any known steel alloy, whose grit far stronger than average mortals and whose ability to withstand pressures of all unimaginable proportions, unmatched. Anyone who possesses few of these attributes can hope to fit the bill to be a ‘submariner’, provided he earns the coveted ‘Dolphin’ badge after qualifying the rigorous selection and training and live a cherished life ‘sub-marine’ (under water), quite literally the life of a dolphin. 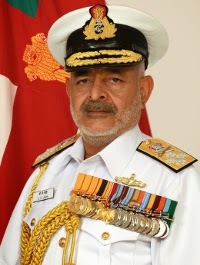 Vice Admiral Pradeep K Chatterjee, Deputy Chief of Naval Staff at the Integrated Headquarters of Ministry of Defence (Navy), currently the senior most serving ‘submariner’ in the Indian Navy was a young Sub-Lieutenant in 1977, when he chanced one fleeting glance of a submarine that had just passed by his ship. It was to be his moment of reckoning. Like many others of his ilk, a closer look at the submarine docked in the yard was all it took for him to decide and later spend a significant part of his naval career fathoms beneath the sea, a life unparalleled that only a few dare, and qualify. “To be a submariner one has to be highly motivated. It is purely a voluntary arm,” he says. “But that doesn’t guarantee that you will be a submariner,” he clarifies. There are several attributes that one has to be comfortable with to be a submariner. To begin with, if one feels claustrophobic in a confined space, there is literally no room for you, he adds. Bravery and courage are also facets that do not matter if one cannot cope with the tough routine here, says the Admiral. The process of training is therefore, extremely rigorous as the team is only as strong as its weakest link. 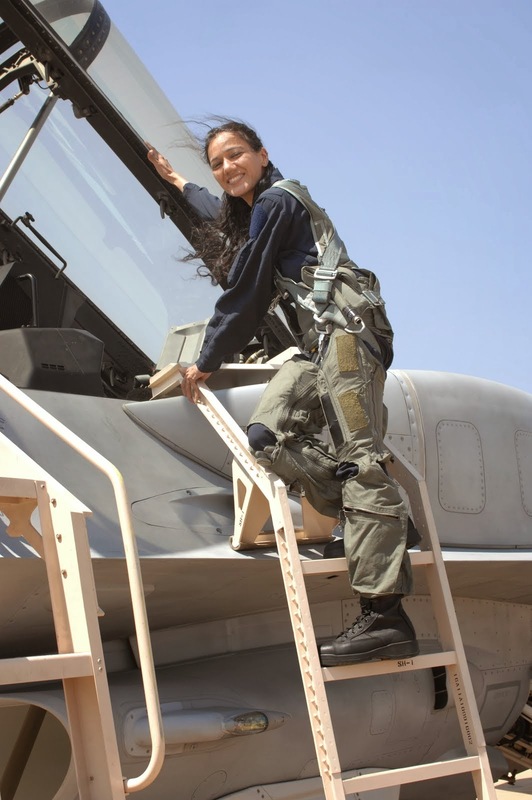 There is heavy dependence on each other for safe and successful missions. For a submariner, the intricate knowledge of the technicalities of the submarine and its equipment is integral for survival. Despite its compactness, there is room for everything inside except a mistake, submariners say. Per cubic inch, there is more science packed into a submarine than into any other warship. What kind of man is then a submariner? "He is someone who is adventurous, confident, group-oriented and self-motivated, usually someone who is quiet, patient and can handle anxiety well," sums up Surgeon Captain Kaushik Chatterjee, Senior Advisor (Psychiatry) at Command Hospital, Kolkata. An experienced submariner is typically comfortable in groups, open to experience, agreeable and conscientious. In short, someone who can continue patiently to do his job with nerves of steel, while around him, all hell is breaking loose. Highly capable, multi-mission submarines are cost-effective to operate over their service life. The upfront investments pay dividends over the long term in operating savings, particularly since modern nuclear submarines have fuel for the life of the ship built into the nuclear reactor core. They require no replenishment-at-sea or protective escorts. A capable submarine will be able to operate in difficult circumstances and provide a ‘strategic impact’ that would make a potential aggressor avoid a military confrontation. They offer the ultimate in stealth and surprise while influencing events in the other domains of land, air and sea. Large submarines are able to operate at long range for weeks carrying a flexible payload of sensors, weapons and specialist personnel. In the surveillance role, submarines can simultaneously observe activities under water, on the surface, in the air and over the electromagnetic spectrum, often in areas beyond conventional eyes and ears. Dollar for dollar and man for man, the submarine is among a country's most economical weapon. Comprising only 1.6 percent of the Navy's World War-II personnel, the submarine service accounted for nearly 55 percent of all enemy ships destroyed. Modern submarines can travel faster submerged than they can on the surface. They can fully submerge in less than a minute. Both nuclear and modern diesel-powered submarines are equipped with a breathing device known as a snorkel, which permits the vessel to draw fresh air from the surface while running submerged. Navies worldwide usually name their submarines after sharks, killer whales, stingray and similar other blood-thirsty marine animals. The Indian submarines derive their Sanskrit names from the predatory denizens found in deep Indian waters or as avengers in the marine world. The names are usually in the languages of our coastal states. Submarines are essentially of three types based on their propulsion and warhead carrying capability. These are the SSBN (ship, submersible, ballistic, nuclear), SSN (ship, submersible, nuclear) and the conventional SSK (sub surface killer). 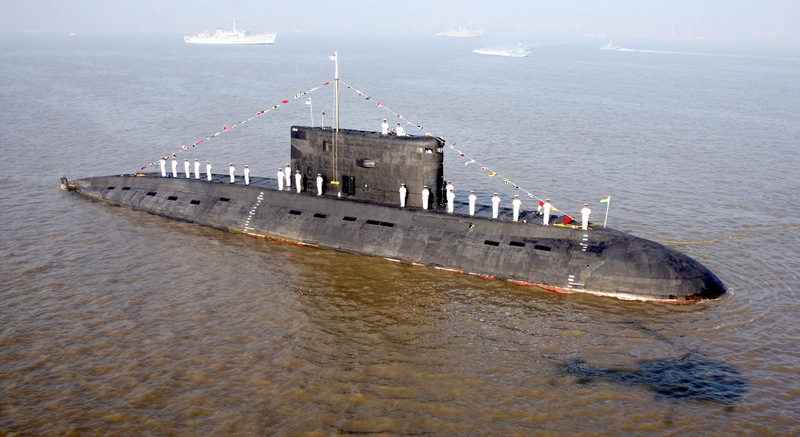 With the induction of INS Chakra (SSN), on April 4, 2012, and to be inducted INS Arihant (SSBN), the Indian submarine fleet is as potent as any, in the world. The SSBN or the ballistic missile carrying submarines carry an amazing power of annihilation. A ballistic missile can be fired with an accuracy of few feet over a distance of 12,000 km. SSBN submarine can carry 16-24 such missiles, enough to destroy several cities at once. Each missile has MIRVS or multiple independent re-entry vehicles, which can be directed at various locations. Each of these missiles usually carry a 100KT nuclear warhead, which is nearly six times more powerful than the atomic bomb that was dropped over Hiroshima. Lurking beneath the ocean to sink enemy ships undetected has been the theme of many a Hollywood movie. While it may seem an all out adventure, the submarine is also an easy target to destroy, if detected. There is no escaping a deathly burial at sea even before having an opportunity to surface. Like all manmade vessels, redundancy and mechanical failures along with other hazards and emergency on board can put lives at peril in any class of submarine. It is under such circumstances that each crew looks up to their officers for strength, conviction and courage. Such encounters truly test the mettle of even the most experienced submariners. "Fear is a factor that should never be seen by others in your eyes. Your men know the danger when there is one but they take courage from your actions and conduct," says veteran submariner, Admiral Chatterjee. That is why the emphasis on rigorous training and knowing your submarine inside out. While lapses by erring individuals are given a resounding dressing down by seniors in full view of the submarine complement, there is also no room for any pretences. Perhaps that is why submariners bond extremely well. 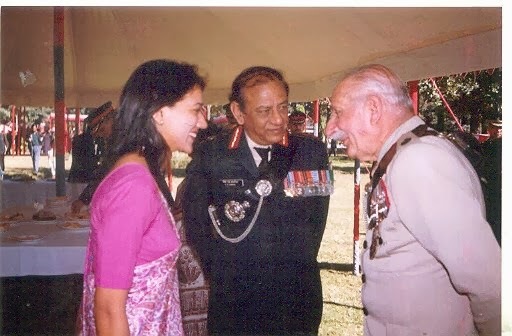 Today, while occupying a very high rank and appointment at the Naval Headquarters, Admiral Chatterjee admits to receiving calls from old retired submarine mates, who out of the camaraderie and bonhomie that exists between them still love to share the happy moments that happen to them and their families for old time's sake. When asked if he would be willing to trade places if given a chance to go back to a submarine, Admiral Chatterjee quite candidly admits, he would. But as a true professional, he knows only too well that while his heart and mind may always dive with the submarines, the fitness level required at his age and seniority may come in the way of being an active submariner again. But if you are a youth who seeks an adventure-filled life, then there can be no better place on earth than taking to voyages and dives beneath the sea. 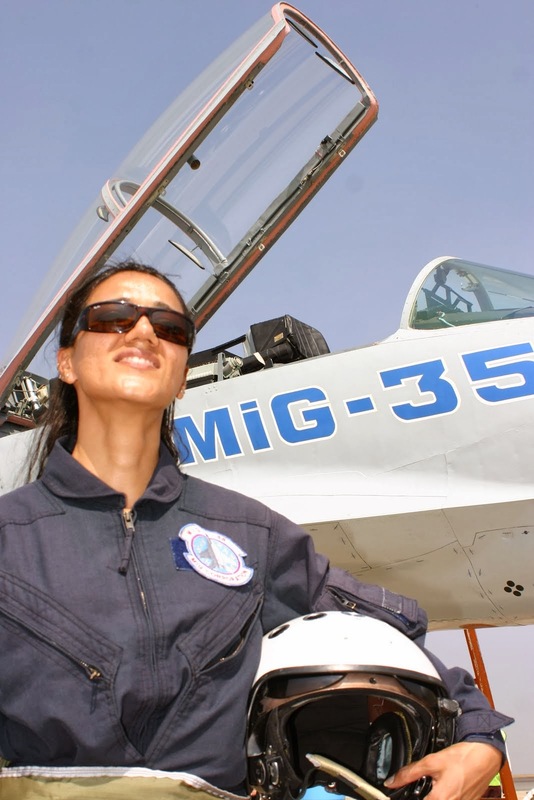 That dream can only be fulfilled if you choose to join the Indian Navy. Navy Day was celebrated at Southern Naval Command, Kochi with a solemn memorial service for the departed shipmates. 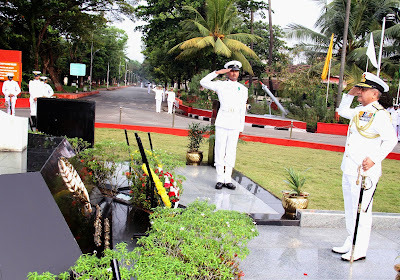 Vice Admiral Satish Soni, Flag Officer Commanding in Chief, Southern Naval Command and a galaxy of eminent personalities from the civil society paid floral tributes at the War memorial at the Naval Base. Prominent among them were the Administrative Member of the Kochi bench of the Armed Forces Tribunal, Mayor of Kochi, peoples representatives, Inspector General of Police, District Commander of Indian Coast Guard, and representatives of the Indian Army, Indian Air force, and various ex servicemen organizations . Armed Naval Guards accompanied by the Naval Band lend the event, military gravitas. A band of students from Navy Children School rendered patriotic songs.